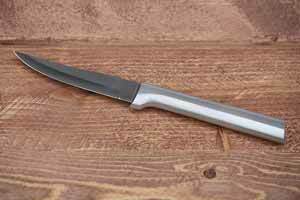 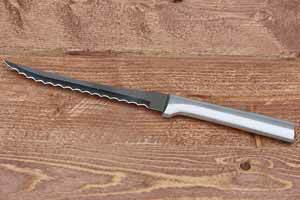 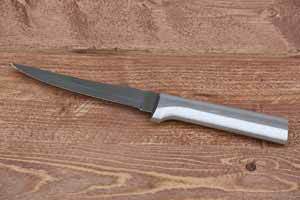 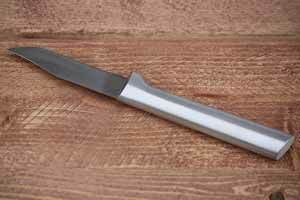 Rada Knives are USA made stainless steel knives. 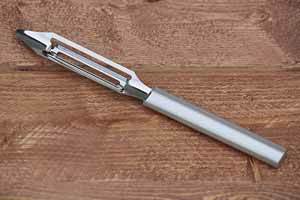 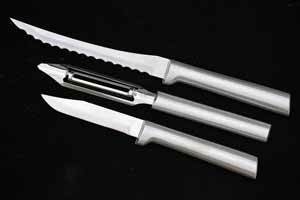 These cooking knives are constructed for lightweight comfort. 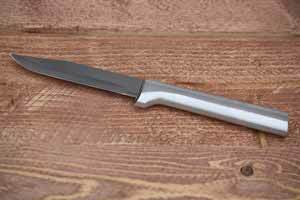 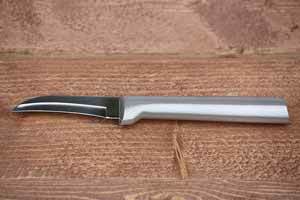 A Rada knife has the edge in performance and longevity. 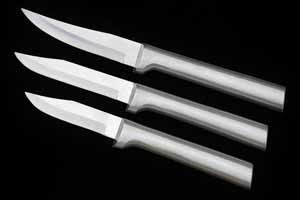 Our selection of Rada knives were chosen for their ability to pare, peel, and process with ease. 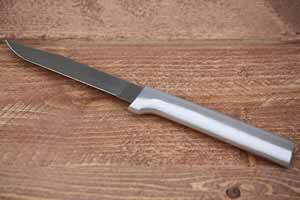 Find the right paring knife or purchase a kitchen knife set today!